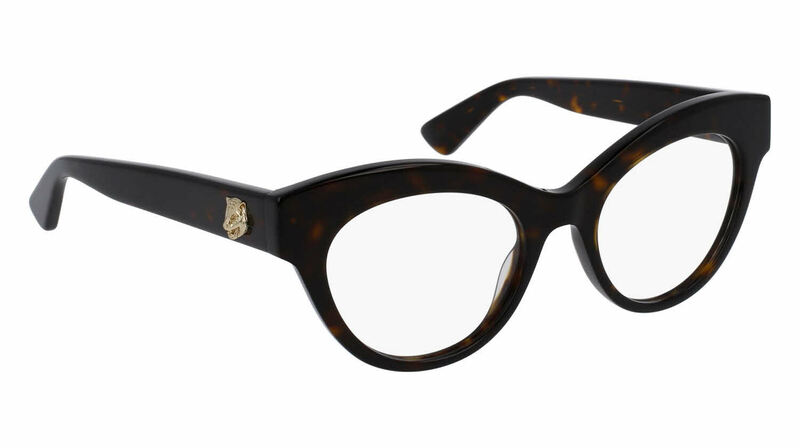 The frames are not what I expected but they are gorgeous none the less, the lenses were a little bigger than I expected but I love Gucci frames so they are a keeper because they are stylish and jazzy like me. Very cute and stylish. Frames Direct did a great job with the prescription lenses. A little more 'cat eye' than I thought, but I really like the frames. Different and Very stylish. Has the Gucci Cat symbol on one side and the GG on the other and it matches my Gucci purse. I love!! Thanks Frames DIRECT. Please continue to sell Gucci frames...I'll be a loyal customer.